Where comfort is in every detail and genuine Southern charm is in the air. 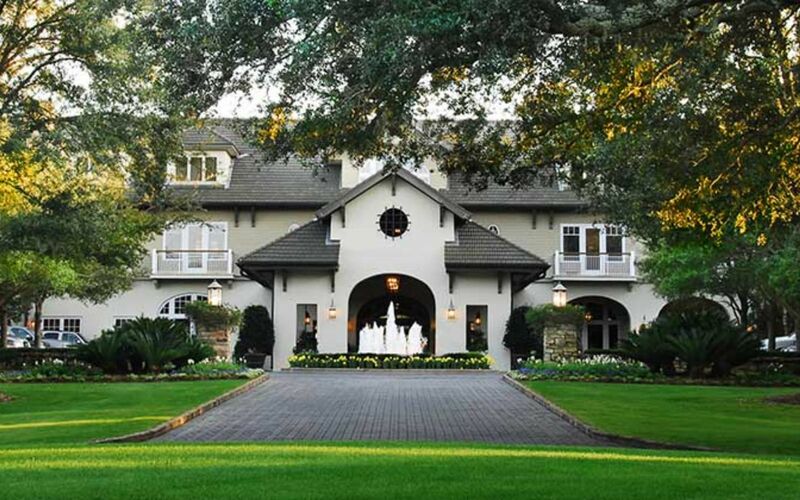 Sea Island is a place you'll never forget. 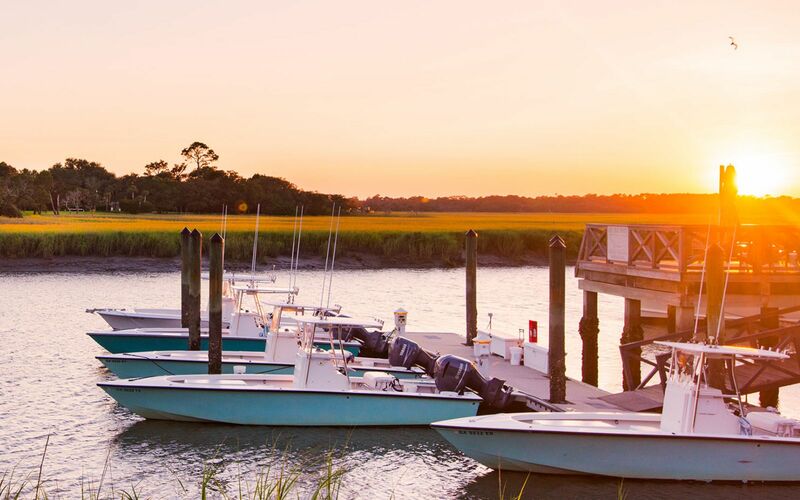 A visit to this small island off the southern coast of Georgia feels like traveling back to simpler times. 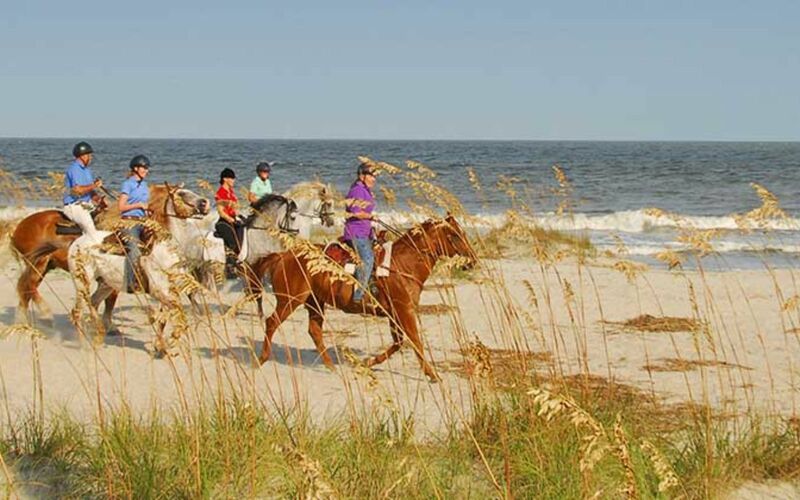 Days revolve around outdoor activities such as kayaking, horseback riding, clay shooting, and teeing off on the island's award-winning golf courses. 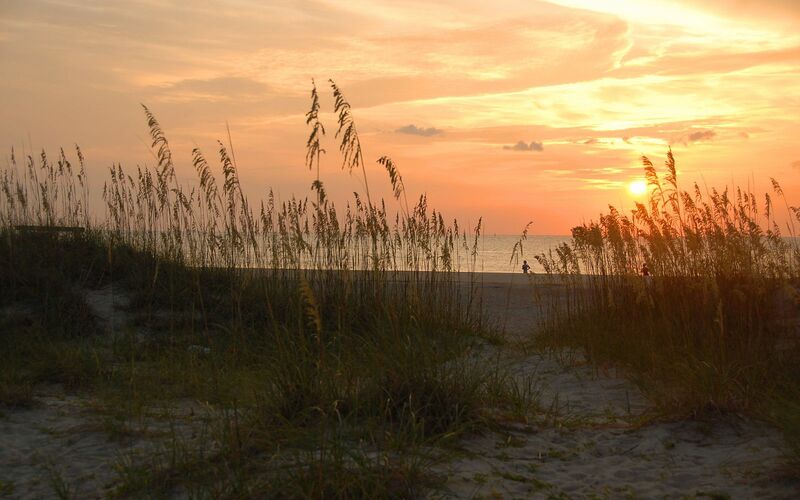 Have a naturalist lead you on a search for turtle tracks, nests and hatchlings on a guided sea turtle expedition along the beach or take a bike tour while learning about the unique history. Reconnect and recharge as you learn the basics of swing, shag, salsa, cha-cha, line dance and more in a high-energy class setting. 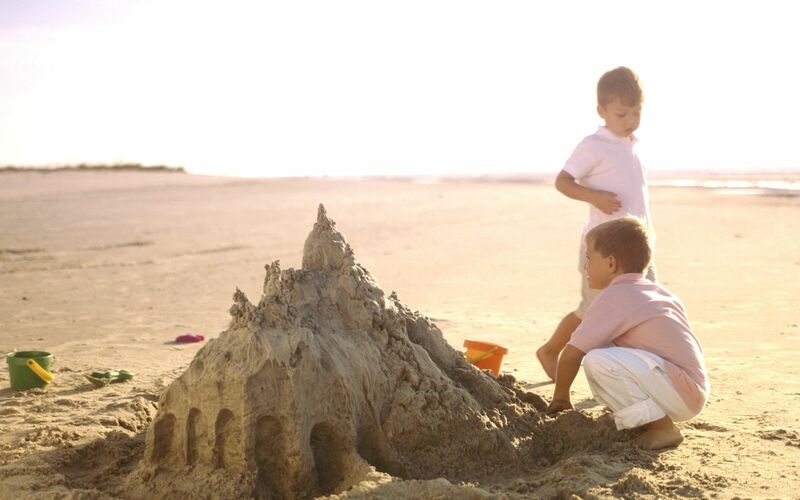 Evenings center around Southern hospitality and making long-lasting memories your family will talk about for years to come. 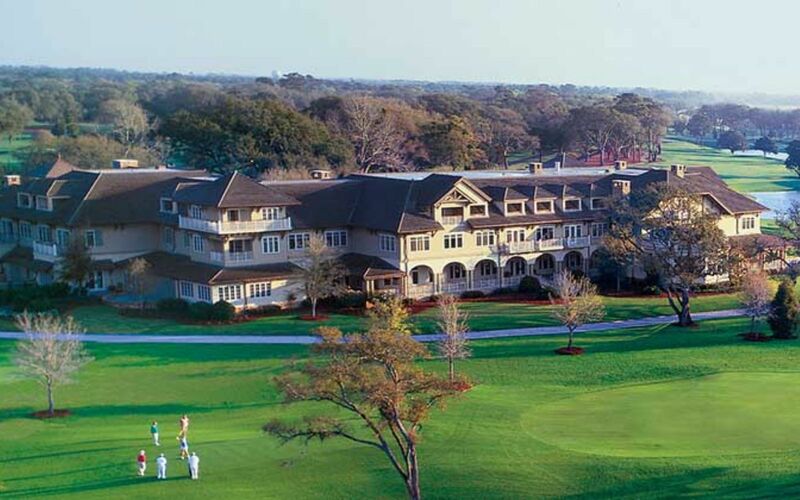 Sea Island’s position along the Atlantic Coast ensures beautiful weather year-round. Winters are moderate with highs in the 60s and low 70s, and summers are warm with highs in the 80s and 90s. Rainfall 3.1 in. 3.4 in. 3.8 in. 2.7 in. 2.9 in. 5.2 in. Rainfall 5.1 in. 6.2 in. 7.0 in. 4.0 in. 2.1 in. 2.7 in.